We offer a wide range of trips for wreck and inshore fishing to catch fish including cod, ling, pollack, smoothounds and others. We specialise in deep sea and inshore fishing with trips for groups chartering the whole boat and equally for anglers booking on a per person basis. So if you are looking for a charter boat based in the North East you have come to the right place! There are hundreds of wrecks and numerous grounds and reefs within easy reach which is why North Shields is one of the leading ports on the North East coast for sea fishing in the UK. 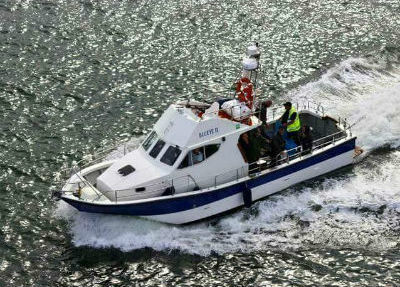 Our fast, spacious and well equipped boat is purpose built for fishing and one of the busiest charter boats in the North East. Wreck Fishing with North Sea Fishing can be most rewarding with a host of species on offer including Pollock, Ling and Cod. Day trips or up to 3 day breaks. 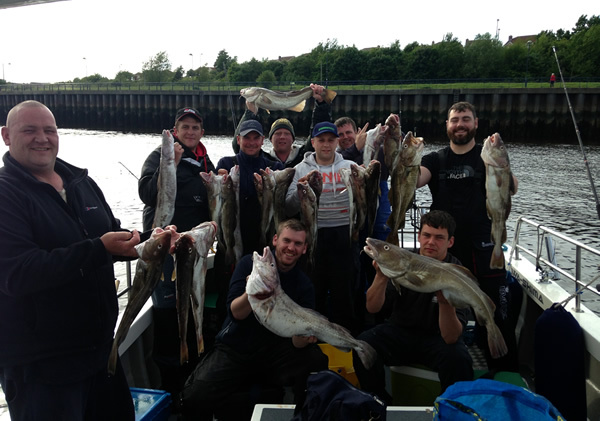 Inshore fishing in the North East can be very productive both in the summer months with Cod, Link, Smoothound, Pollocks and whitelings, and into the winter months we also see massive amounts of Cod. Enjoy all North Sea Fishing has to offer by staying a few days in our hotel - the Ocean Inn. 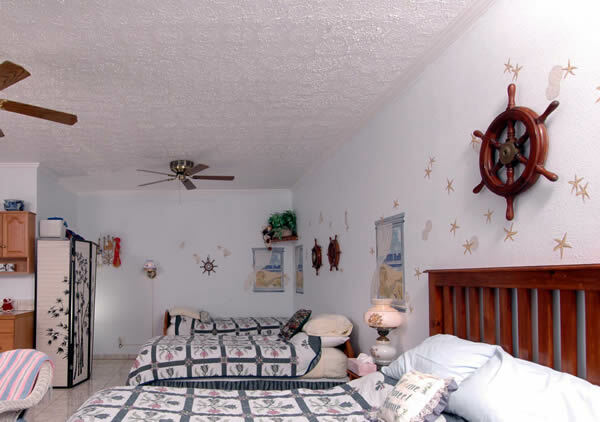 From the moment you arrive, you'll have an experience to remember.